A basic guide to applying makeup while adorning a fresh look that makes people look at you twice! Heat and humidity can kill your plans of applying a lot of makeup and may make your skin look rather dull and lifeless. Here are a few basic ways to look refreshing and gorgeous with minimal makeup on a hot and humid day! 1) Care for your skin- Unfriendly weather conditions affect your skin the most, especially your face because that skin is more sensitive than the rest of your body. Make sure you wash your face multiple times a day, often with just water or some mild face wash. Use some home remedies like Doodh Haldi. 2) Stay hydrated- Drink loads of water to flush out the toxins from your system. Water also makes your skin tight and wrinkle-free. 3) Know your skin type- If your skin is oily, avoid foundation or primer while you head out. A light layer of compact powder will be a good idea even with heat and humidity. If you have dry skin, a primer is an apt option. 4) Don't use excessive powders- Do not overdo your face with contouring or highlighting as perspiration will ruin your look. A concealer can be used. 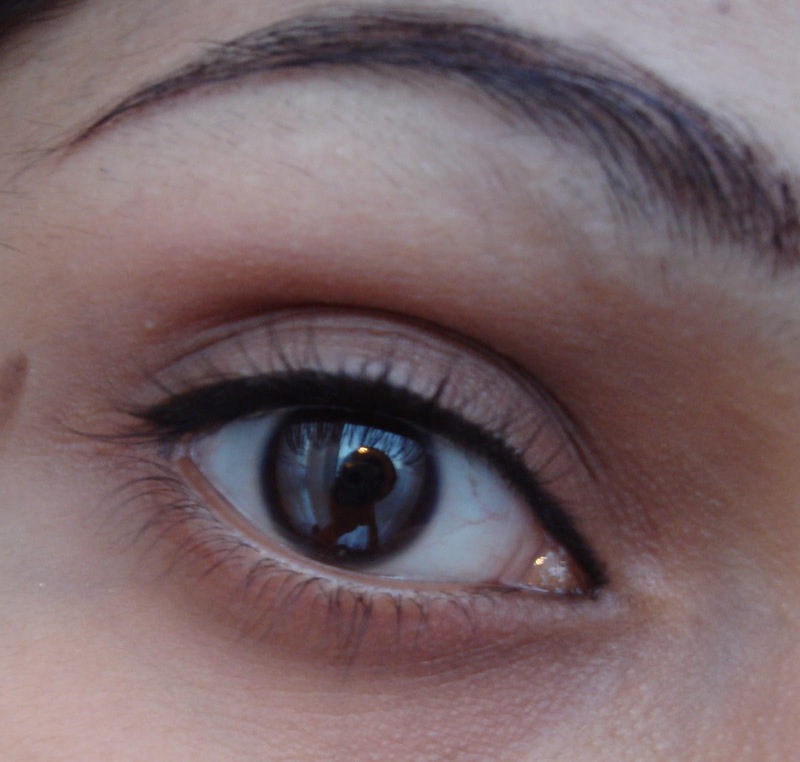 5) Waterproof eyeliner- You wouldn't want to look like someone punched you in the eye! Make sure you avoid pencil eyeliners as they smudge with sweat. 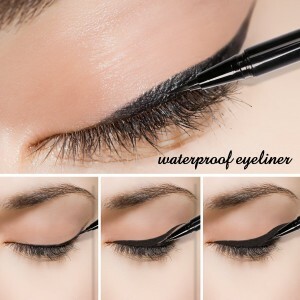 Use waterproof eyeliner to keep it lasting for long despite the weather. 6) Apply liner only on the upper waterline- Apply a fine line only on the waterline to enhance your eyes at the same time give a no makeup look. Avoid mascara on your lower eyelashes. 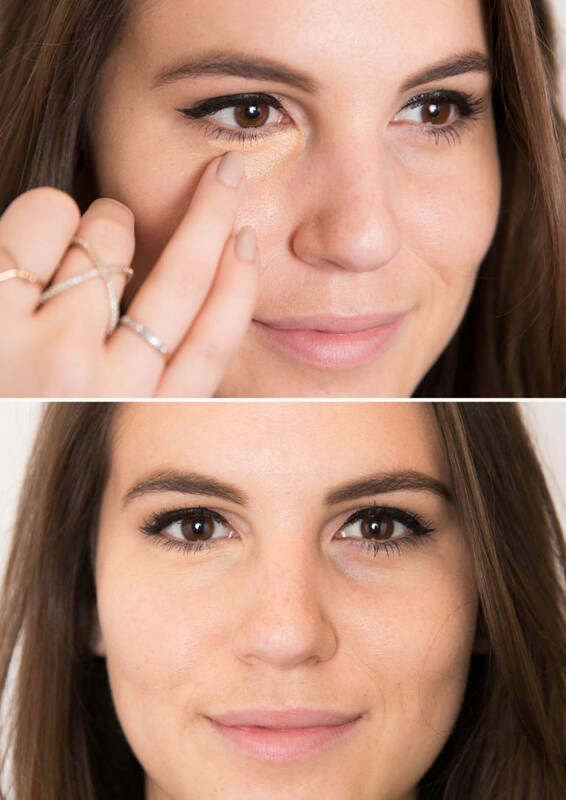 Use just one coat for your upper lashes. 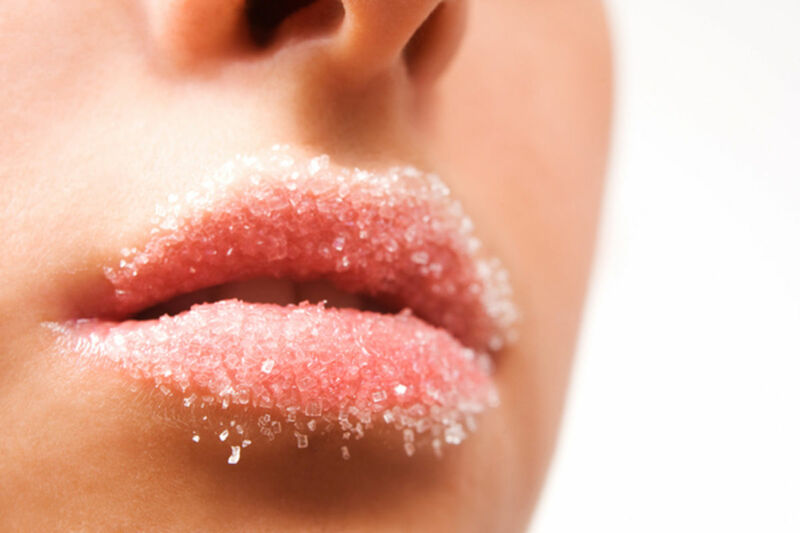 7) Exfoliate your lips- Chapped lips may ruin your look even though you have applied a beautiful shade of lipstick. Don't forget to keep your lips moist and chap-free with the help mild scrubs or honey and sugar before you apply your lipstick. 8) Keep it glossy- Gloss will make your face glow and will give you elegance.